Ultra-fast delivery of fibers means you’ll reduce the time it takes for employees to add fibers. 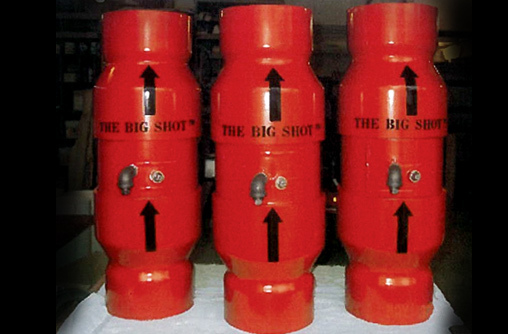 Simply add fibers to the Big Shot® at ground level and your fibers are transported within seconds. 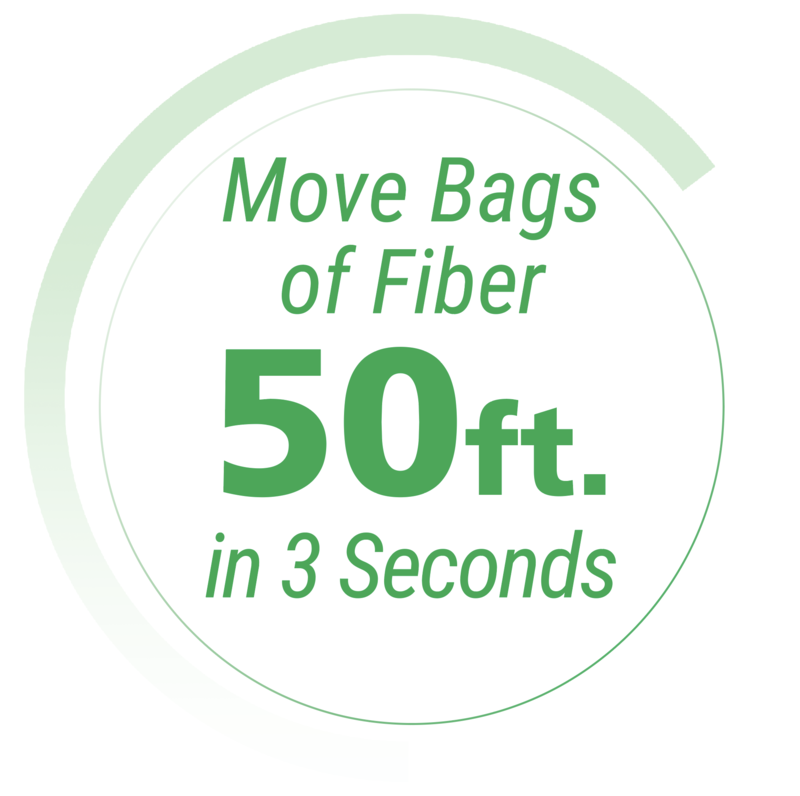 Typical delivery time for the Big Shot® to move a bag of fibers through a 50-foot system is 2-3 seconds!